Non invasive vascular testing makes possible the early detection and treatment of vascular diseases including peripheral arterial disease, aortic aneurysm, cerebrovascular disease and stroke, deep vein thrombosis, and varicose veins. QVD, which was founded in 1994, is owned and operated by practicing vascular clinicians who are specifically devoted to the management of patients with vascular disorders. 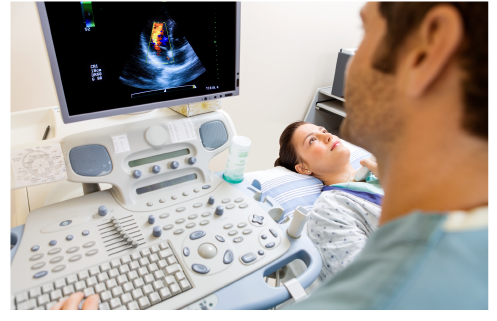 All QVD’s vascular sonographers are registered with the Australasian Sonographer’s Accreditation Registry. QVD has four diagnostic centres in Brisbane and Cleveland providing non-invasive testing for vascular disease for both inpatients and outpatients. Due to the variable length of time required for scanning, appointments need to be made for non urgent or elective bookings. Our friendly staff will advise you when you make your appointment of the time required to do the scan and any special preparation involved. Abdominal, renal and mesenteric scanning (except for diabetics) you will need to FAST. This involves NIL BY MOUTH from midnight the night before for a morning appointment (apart from a small amount of fluid if you usually take morning medication).